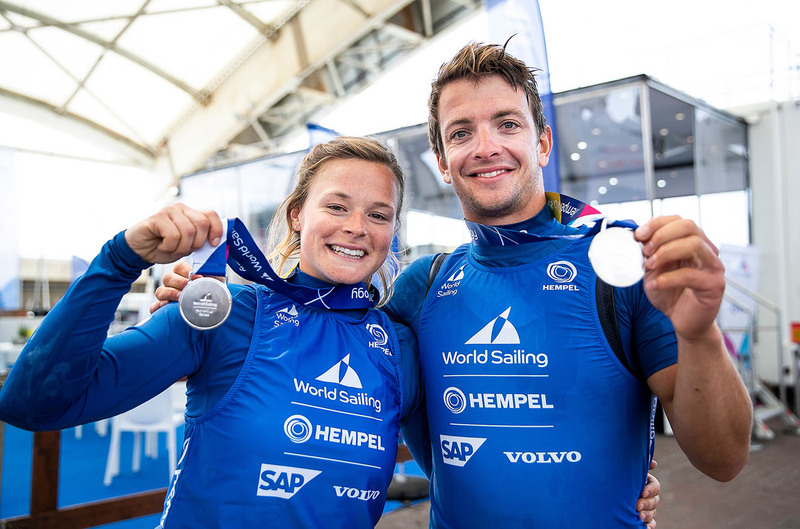 James Peters and Fynn Sterritt rounded off a rollercoaster year with victory in the 49er class at World Cup Series Enoshima while Elliot Hanson cleaned up in the Laser class with a day to spare. With less than 10 knots on the medal race course, the pair started strongly and coaxed their boat into the lead by the first mark. 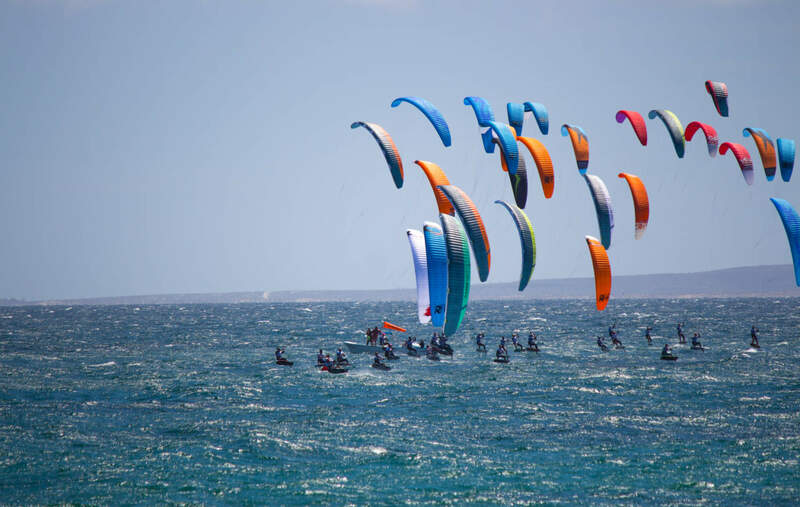 From there they were able to comfortably defend their position, at times squeezing two knots more speed out of their 49er. The huge points buffer means the Macclesfield sailor is uncatchable regardless of the result of Sunday’s medal race, guaranteeing him the gold with a day to spare. 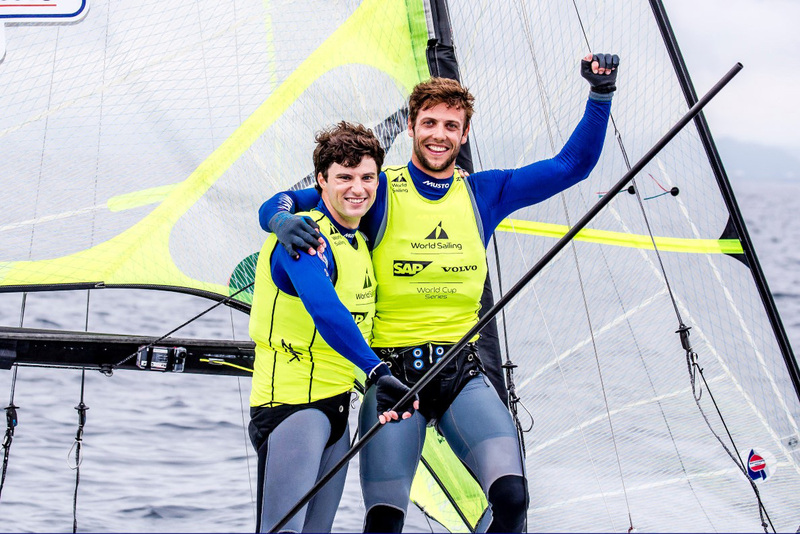 A pair of 22nds plus a 27th saw Ali Young, the leader of the Laser Radial class at the start of the day, slip to eighth overall and out of contention for a medal. Britain’s Hannah Snellgrove fared better, posting a 17th and a 13th to start the medal race in fourth, three points off third-placed Emma Plasschaert and six off Josefin Olsson in second. The Finn class medal race will feature Giles Scott, Ed Wright and Ben Cornish. Scott and Wright are both in with a shot at a medal, lying second and third overall. Hannah Mills and Eilidh McIntyre are also in medal contention from fifth in the women’s 470. 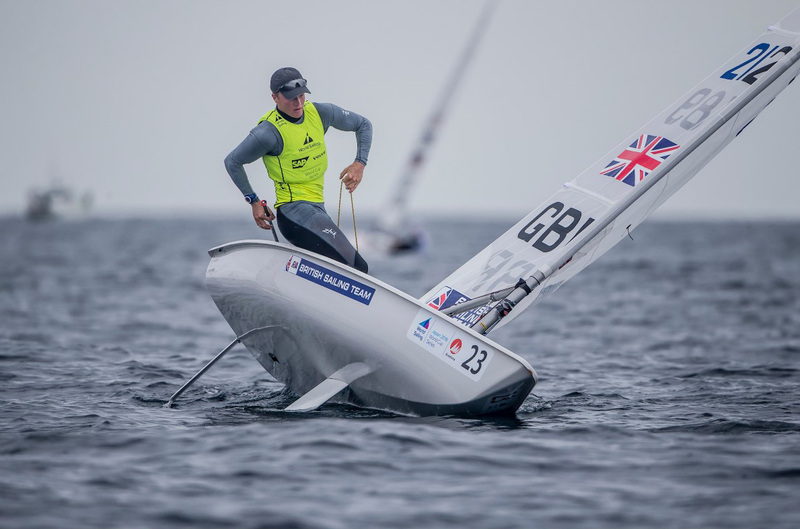 The men’s 470 medal race will not feature any British sailors after Martin Wrigley and James Taylor ended the regatta in 18th and Luke Patience and Chris Grube scored 22nd. 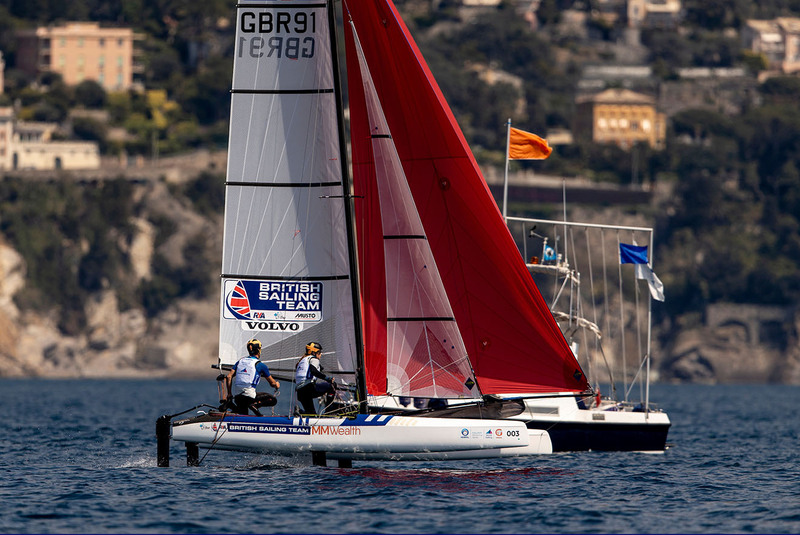 You can watch all of the medal races live at www.britishsailingteam.com from 1200 local time (GMT+9). 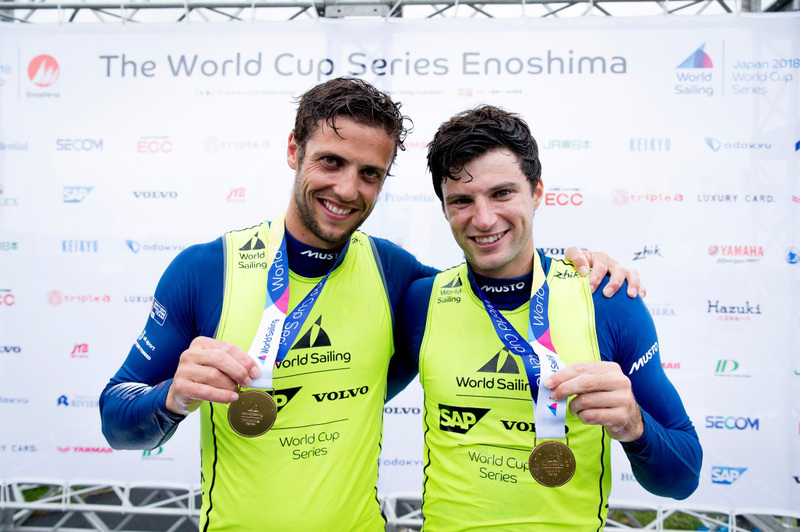 Previous PostWatch Sunday's World Cup Series Enoshima medal races - LIVE!